New Delhi [India], Oct 8 (NewsVoir): Since 1996, the year Cosmopolitan launched in India, the world's largest selling women's magazine has played a significant role in raising pertinent questions and championing women's causes. 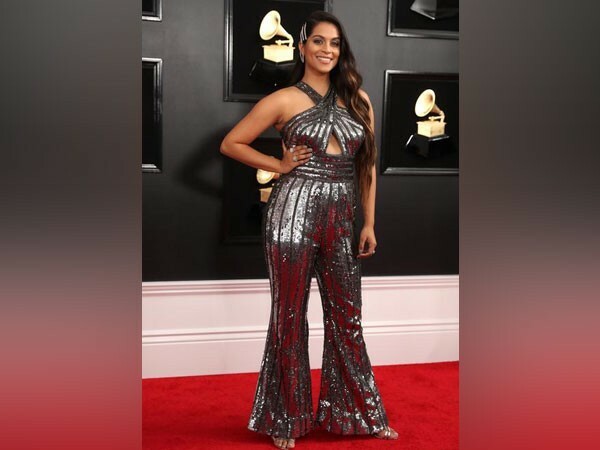 New Delhi [India], Jul 15 (ANI): Indo-Canadian Internet personality Lilly Singh is the latest A-lister to be named as a UNICEF Goodwill Ambassador. New Delhi [India], Mar. 25 (ANI): Bollywood superstar Shahrukh Khan will be hosting a private session for his children with YouTube sensation Lilly Singh aka Superwoman at his residence Mannat in Mumbai this summer.